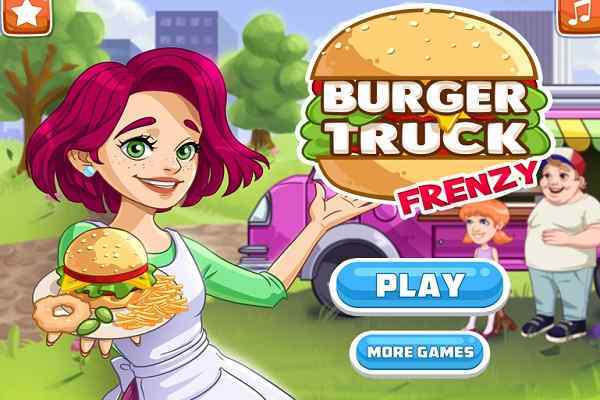 One of the most popular cooking games to play among kids, Eliza Donuts Shop is an exclusive yet highly impressive free online recreational activity especially for girls. 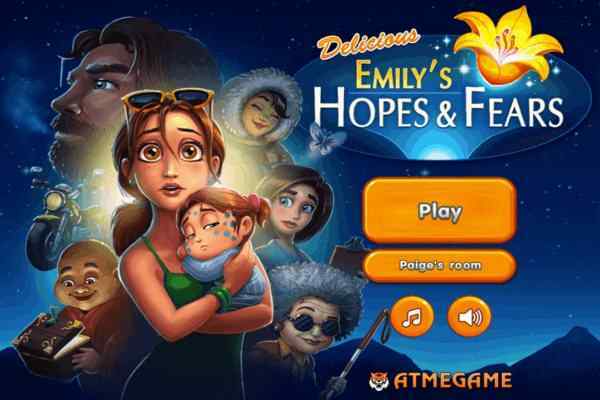 In this cool girls game, your mission is to help Eliza to prepare the best donuts in her town. You are rest assured of having huge fun and pleasure when you will also get a chance to enjoy decorating the donuts in different ways. Being worked at a donut shop, you have to please all the customers who come at your shop and ask for their favorite dish ? donuts. In this interesting and challenging flash game, your responsibility is to make them feel happy after delivering their products timely and safely. When you play this awesomely-designed recreational activity, we make sure that you will have the best time ever. Eliza, who is working in a donut shop, likes cooking very much. She enjoys her time while being participated in any activity related to the cooking. In this game, she does not only prepare the delicious donuts, but Eliza will also enjoy while decorating them. 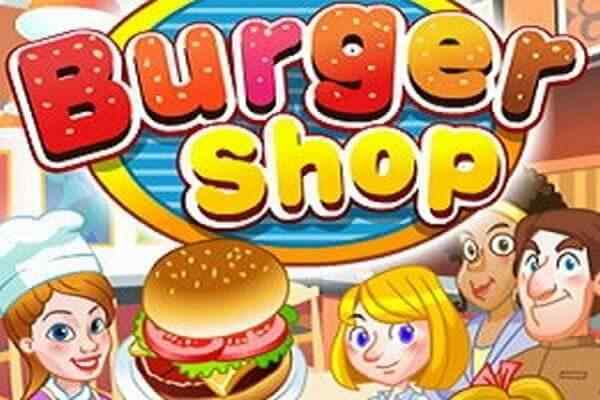 Eliza Donuts Shop is a part of the most popular game series: Food Decoration. 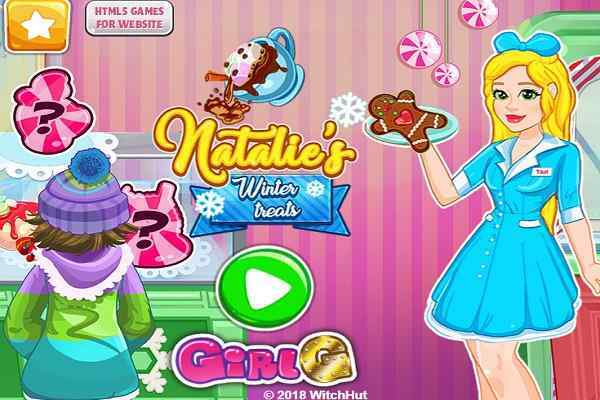 Join this beautiful girl at her sweets shop and help her to become the best chef in the world! You can begin playing Eliza Donuts Shop by selecting the type of donut you like the most. Once you are done, you decorate your snack with the help of some mouth-watering fruit syrup or chocolate. 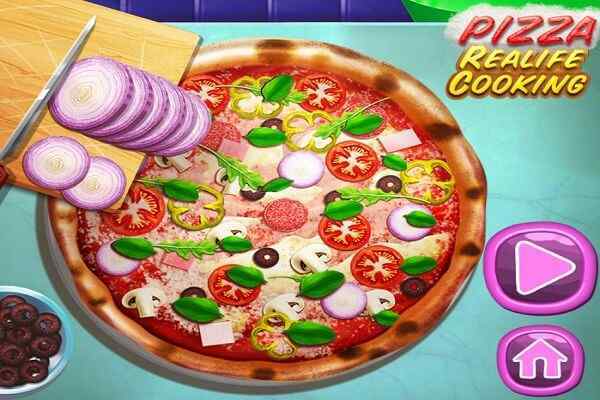 You can also use the sugar make your dish look highly scrumptious in this free online cooking game. Also, choose a drink and serve it with delicious donuts!